A bipartisan Senate bill to force the federal government to respect state laws on marijuana, will “probably” be supported by President Trump, he said Friday, the Denver Post reports. 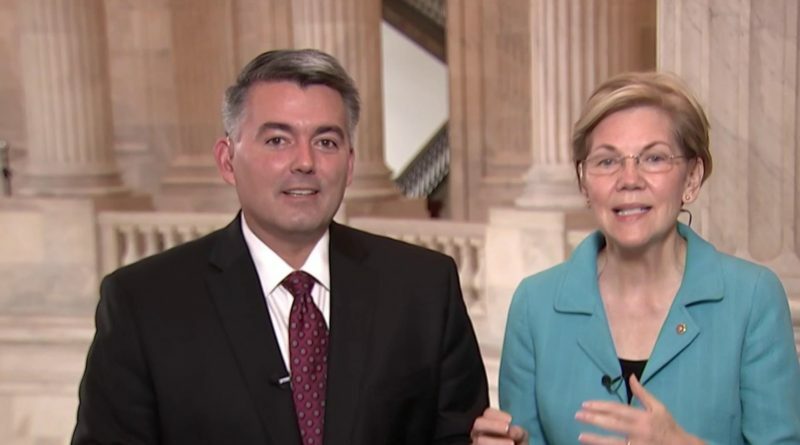 The bill, by Cory Gardner, a Republican from Colorado, which has one of the most thriving recreational cannabis markets in the nation, and Democrat Elizabeth Warren, of Massachusetts, which will allow sales of recreational marijuana on July 1, was introduced in the U.S. Senate Thursday. Despite burgeoning medical and recreational markets in more than half of the states in the union, marijuana remains illegal at the federal level and access to banking and financial services is limited. The Gardner-Warren bill would lift that restriction. 12 governors, including Pennsylvania’s Tom Wolf, sent a letter supporting the bill to Senate leadership. This spring Gardner had pledged to block nominees to the U.S. Department of Justice due to fear the agency would impede on Colorado’s cannabis industry. At the time, Gardner told him Trump pledged to work toward a legislative solution that would allow for state’s right’s approach. Let’s hope the Senate promptly moves along and supports the bill and that Trump keeps his word. ← Are transdermals the future of cannabis?